28 ladies headed to Norfolk for their annual away weekend. The weather stayed fine for both rounds on the beautiful Dunston Hall course. 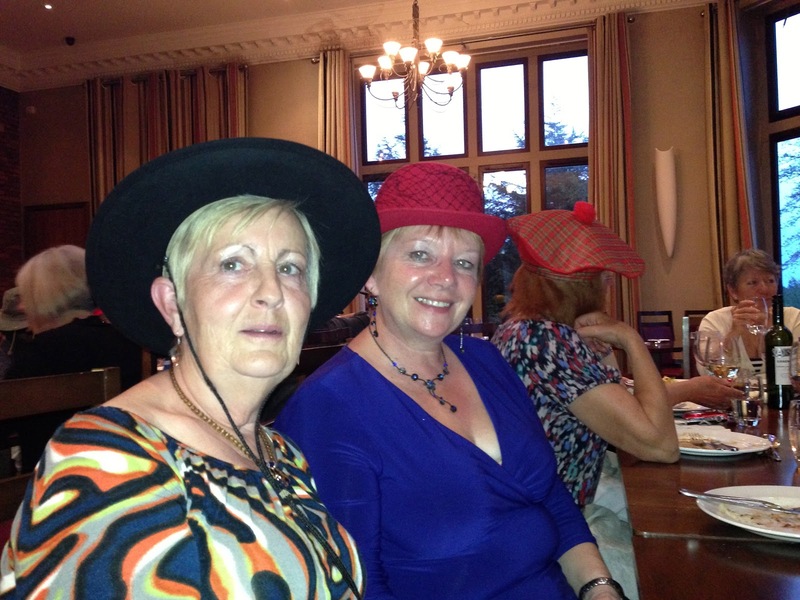 The theme for this year's entertainment was 'hats'. 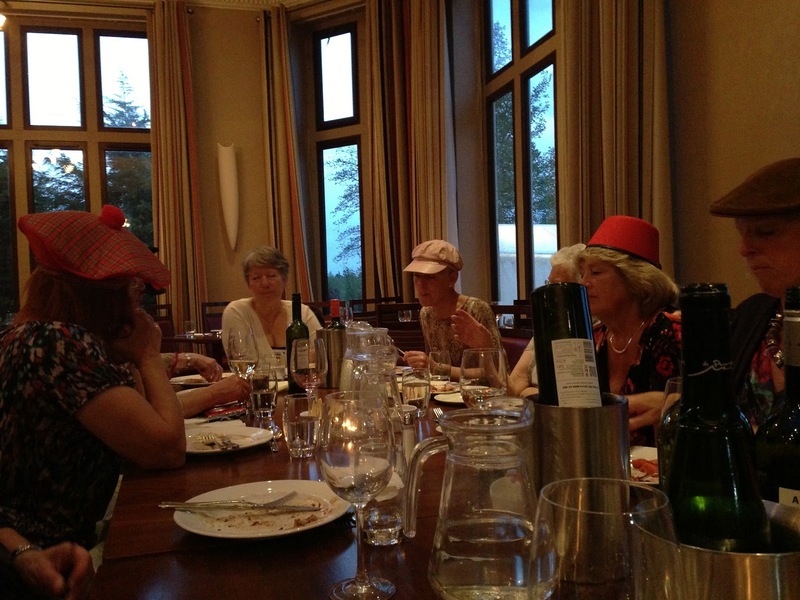 Each lady sported a hat of her choice and brought it to life with her own unique performance at the dinner table!!! It was all great fun and seemed to be the highlight of the holiday for some of the holidaymakers from The University of The Third Age who were also staying at the hotel and shared the restaurant with the ladies.